An accessibility issue required the reconstruction of the main stairwell. Over a period of six months homeowners Maria and Raquel saw their dream of a full renovation of their three-story Harlem brownstone come to life. What follows is a breakdown of the costs along with new images and video of the completed Bolster built renovation. 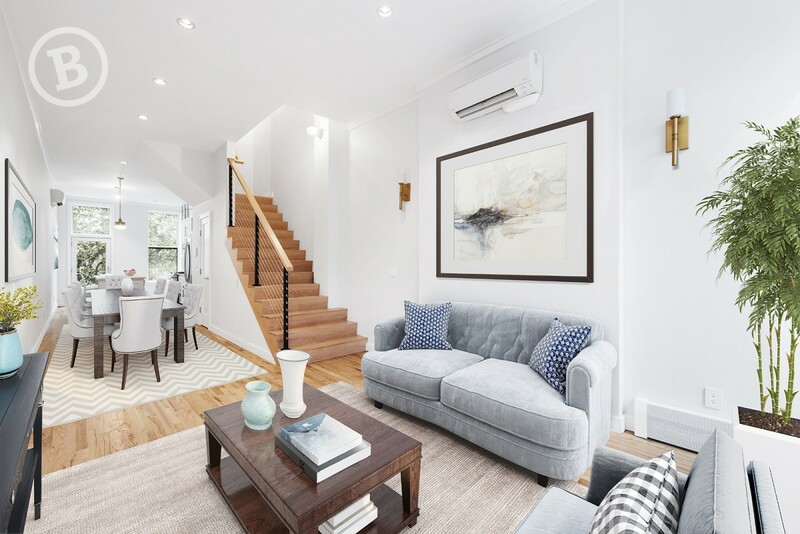 When Maria and Raquel Howard inherited a two-unit brownstone in Harlem, they were completely overwhelmed at the prospect of the renovation process. The couple, who had been living in the ground-floor one-bedroom apartment of their brownstone, hoped to move into the building's upper triplex, but an accessibility issue required the reconstruction of the main stairwell. 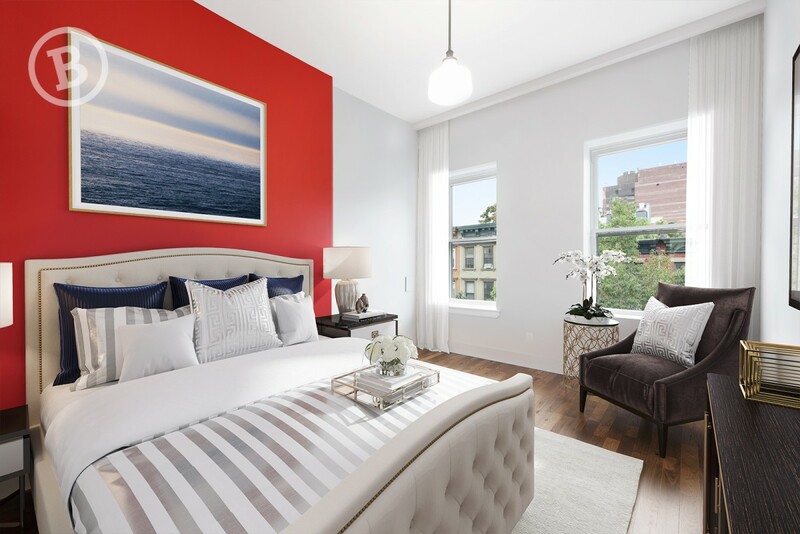 In addition to this major design and structural work, they also wanted to make lifestyle changes to update the living spaces on all of the triplex floors. Raquel and Maria chose to partner with Bolster to transform the brownstone’s upper triplex into a home in which they could grow old together. Their initial budget was $228 per square foot for their 2,200-square-foot home. 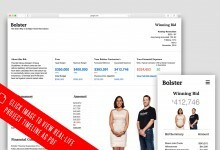 Through the use of predictive data, Bolster is able to budget for unforeseen challenges. Thus, they can absorb cost overruns rather than pass these extra fees on to the homeowner. "These homeowners came to us exasperated by previous efforts to get the ball rolling and overwhelmed by the idea of the process," says Anna Karp, COO and co-founder of Bolster. "But they have a great design sense and jumped head first into the project. These women have truly taken the process seriously and have done their homework every step of the way. 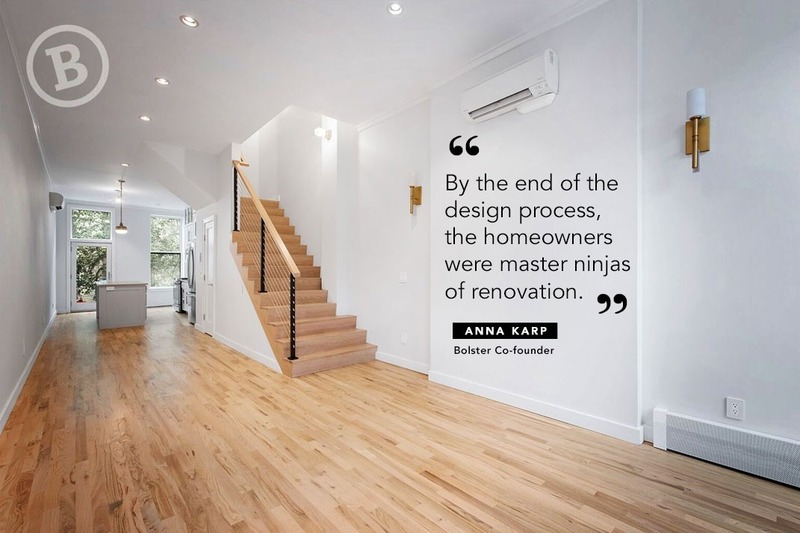 By the end of the design process, they were master ninjas of renovation." When the Howards decided to renovate their home, their top “need-to-have” was a new staircase. Because of an accessibility issue that prevented Maria from being able to use the brownstone’s existing stairs, the Howards required each stair to be wider, deeper and less steep. The main challenge would be designing a new staircase that met the practical need of ease of use, while also being structurally and architecturally feasible. “The staircase was the heart of the project," says Bolster architect Agustin Ayuso. "It was really all about different ways to configure it. When you make a staircase wider, it takes up more space, so the living room takes a hit in terms of footprint. After that part was figured out, all the other pieces fell into place." 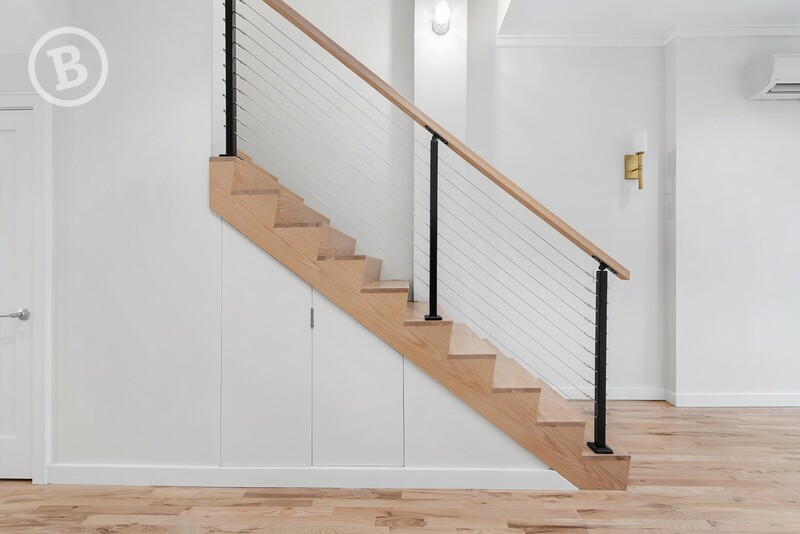 Bolster contractor Aaron Borenstein designed and built a new staircase ($59,132) that met the practical ease of use requirements, without sacrificing anything structurally or architecturally. Instead of an imposing L-shaped staircase, complete with ornate woodwork and banisters, the Howard’s staircase is simple, straight, and neatly tucked against the side wall. As a result, natural light floods through the front and back windows, giving the parlor level a bright and airy feel. “By moving the staircase, we turned the narrowness of the building into an asset rather than a liability,” says Anna. The Howard’s less-is-more approach to the design of their renovated home was born out of necessity. Both their initial budget and need-to-have items, like the staircase, required that they allocate their money to specific projects. Over a series of five meetings with the Bolster team, the couple reviewed and revised plans and materials. In prioritizing the staircase redesign, the Bolster team worked with the couple to set spending limits on other aspects of the renovation. “During the pre-construction process, Maria and Raquel were incredibly diligent in every single decision they made for their renovation. This made the process enjoyable, precise, and in tune with the Bolster process,” says Anna. Maria and Raquel were disciplined with their budget, being honest about their lifestyle in choosing where to spend and where to save. They understood that they didn’t live in the kitchen, so they didn't need high-end appliances, choosing instead to opt for a suite of name-brand kitchen appliances. 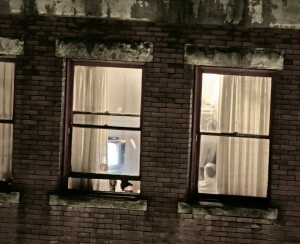 They also decided to forgo renovating the third-floor bathroom since it was rarely used. 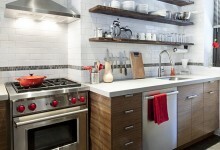 "They were very practical about choices such as tiles, door hardware, plumbing, and appliances,” says Aaron. “Agustin and I worked together very closely to make sure his designs could be executed at the price points they needed to hit." In the end, it was all about finding a balance between pragmatism and small indulgences. 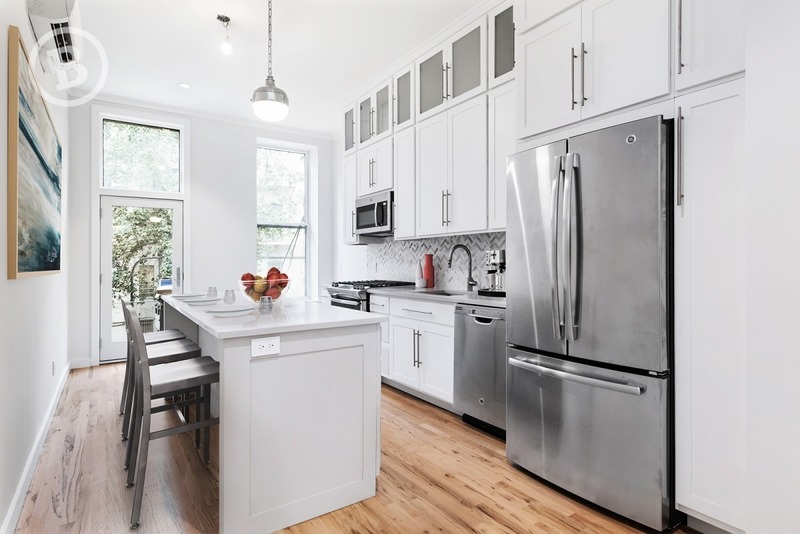 As Maria and Raquel got more involved in the design process and expanded their renovation wish list, the couple confidently increased the total renovation budget to fit an updated scope, which included a contemporary kitchen and the installation of HVAC throughout the triplex. Cosmetic changes such as new fixtures, windows and wallpaper were also included in the design. A project like this this benefits from Bolster’s proprietary process, which values transparency above all else. 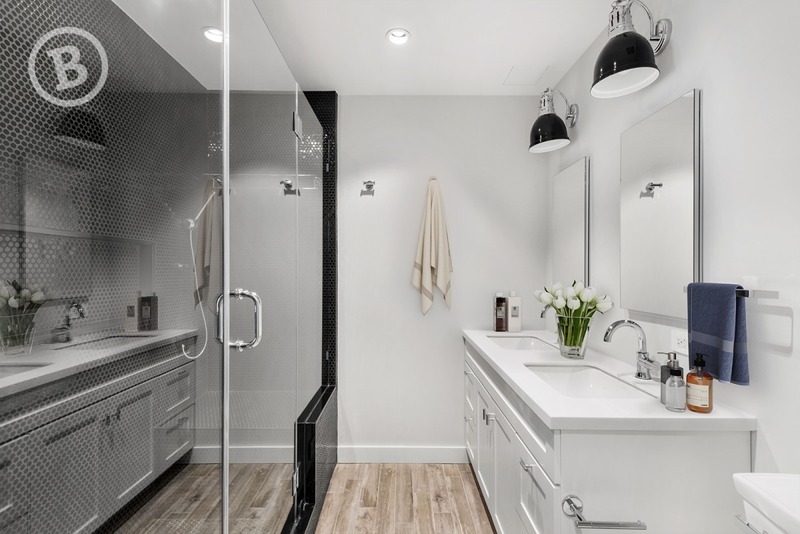 The homeowners were able to see in real time what their project cost, and as such, found ways to add more that was still comfortably within what they wanted to spend. "Throughout the drafting and design process, we presented Maria and Raquel with options for materials and fixtures within their set budget. But because of their steadfast dedication to the budget, they were able to splurge on a few nice-to-haves that they knew were worth the extra cost," says Anna. Ultimately, the decision was driven by their personal aesthetic. Raquel and Maria simply didn’t want a traditional historic brownstone. They wanted clean, simple and modern. “We wanted our space to feel like a home but without clutter. To feel light without being cold. Spare without it feeling like a museum,” says Raquel. Of course, the Howards did allow for a few indulgences. For instance, Raquel fought long and hard for a custom, walk-in shoe closet. “That’s the one thing she wanted. So, she budgeted for it. It’s logic and emotion coming together in a very lovely way,” Anna says. 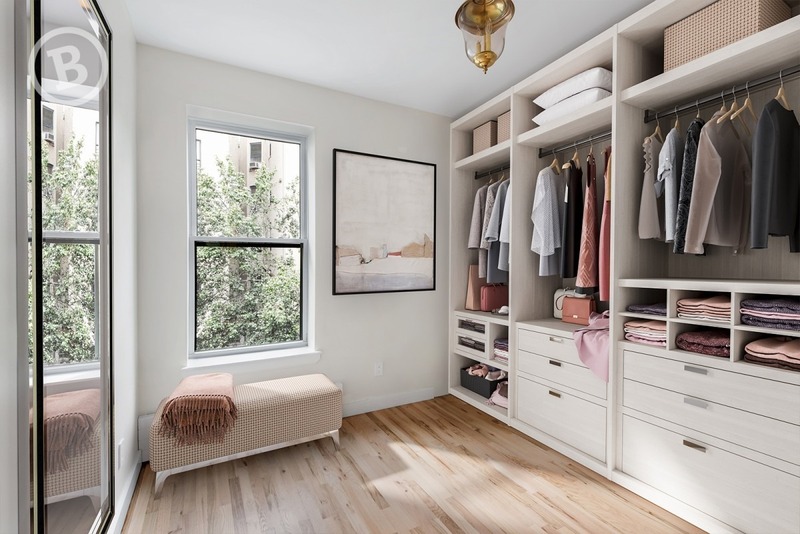 From the rational need for the new staircase to the sentimental pull of a chic home for your shoes, the Howard’s home defies the conventions of what a Harlem brownstone can and should be. The Bolster team gave Maria and Raquel a granular cost breakdown that included design and build project fees, empowering them to know exactly where every dollar and cent was allocated. Transparency like this is empowering, and fundamental to the Bolster process. Historic brownstones pose unique challenges.Necessary upgrades included a major plumbing overhaul in the kitchen and bathrooms ($28,000) and electrical corrections ($2,900). Installation of an HVAC system throughout the triplex totaled $28,500, and repairing and refinishing the wood floors costs $10,395, due to the space’s large square footage. The couple also chose to add soundproofing ($4,600). In the kitchen, the L-shaped space became a galley layout with an island—the couple was realistic about their food prep habits and needs, as well as diligent about sticking to the budget. Not gourmet cooks, the pair felt they didn't need high-end appliances such as a Wolf range, and opted for the economical choice of a suite of name brand kitchen appliances ($3,974). Decorative touches in the kitchen include backsplash tiles ($24 per square foot), and a countertop of white Carrara Ceasarstone ($6,600), while the first floor powder room incorporates a minor splurge of statement wallpaper featuring a modern Harlem toile pattern ($600). 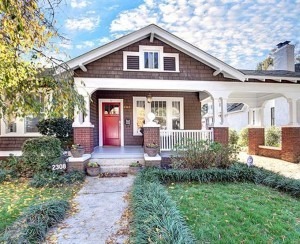 As a result of Bolster’s transparent pricing and the Howard’s careful planning, “they’re getting the home of their dreams with no surprises along the way,” Anna says. 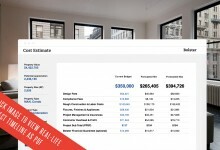 At project wrap, the final job cost totaled $632,723. The cost included a $16K architect’s fee, $26,026 for insurances, $27,298 for project management, $45,497 for site management, and $21,527 for general labor. The rest of the costs went to direct job costs, overhead and profit. 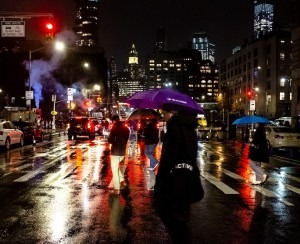 The Howards appreciate Harlem’s steadfastness to its roots, even as the neighborhood evolves.